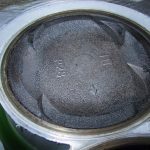 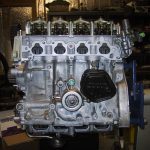 This engine is a prime example of a full “refresh” of a motor. 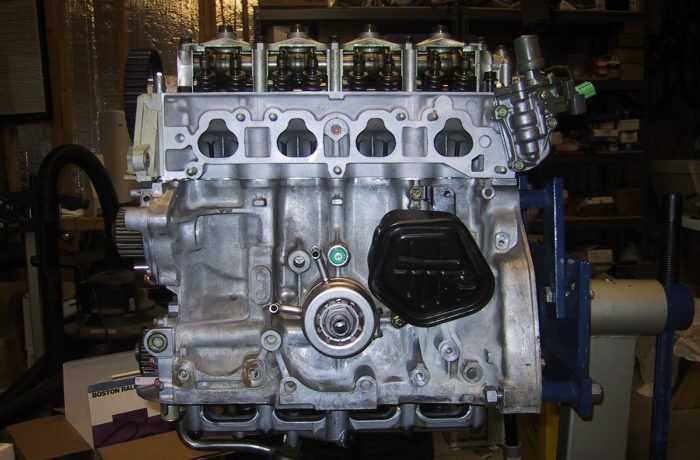 This high-mile D16Z was built to be a reliable daily driver that also would see some autocross and track-day use. 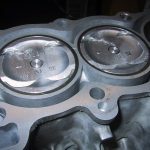 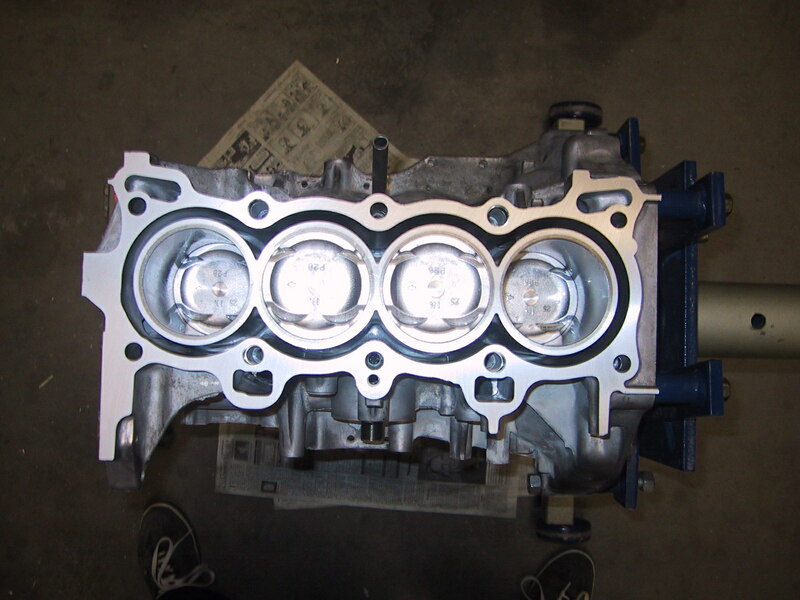 The block was bored and honed for new, oversized OEM Honda pistons. 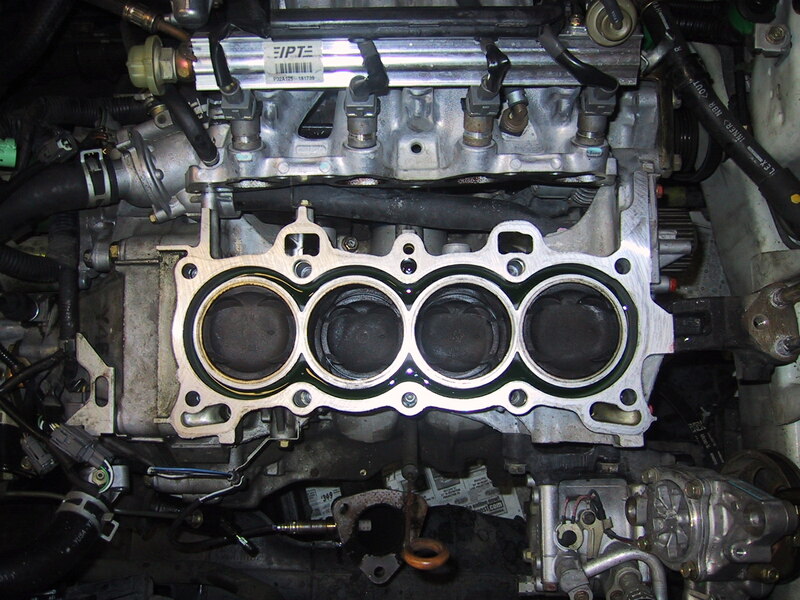 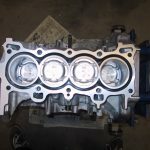 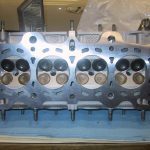 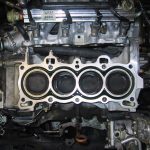 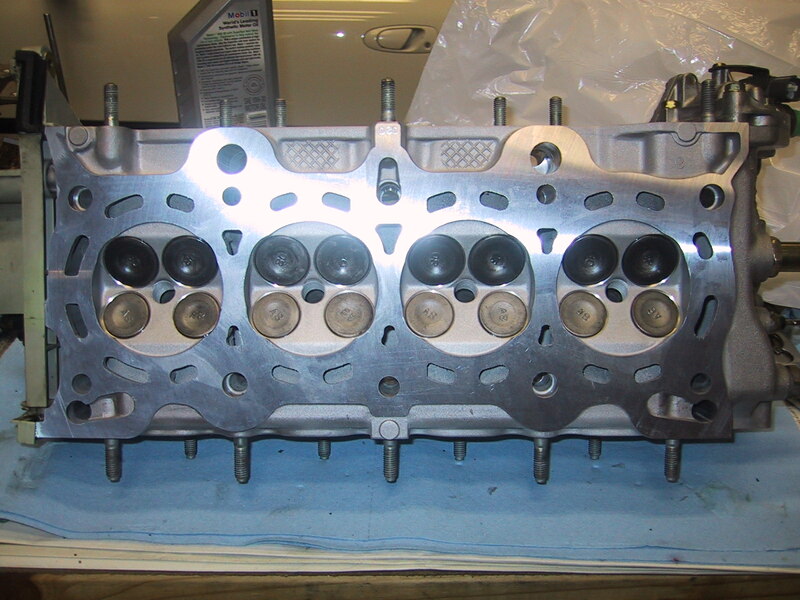 The block was decked slightly and the head milled to increase compression ratio up to just over 10.0:1, improving power slightly over stock. 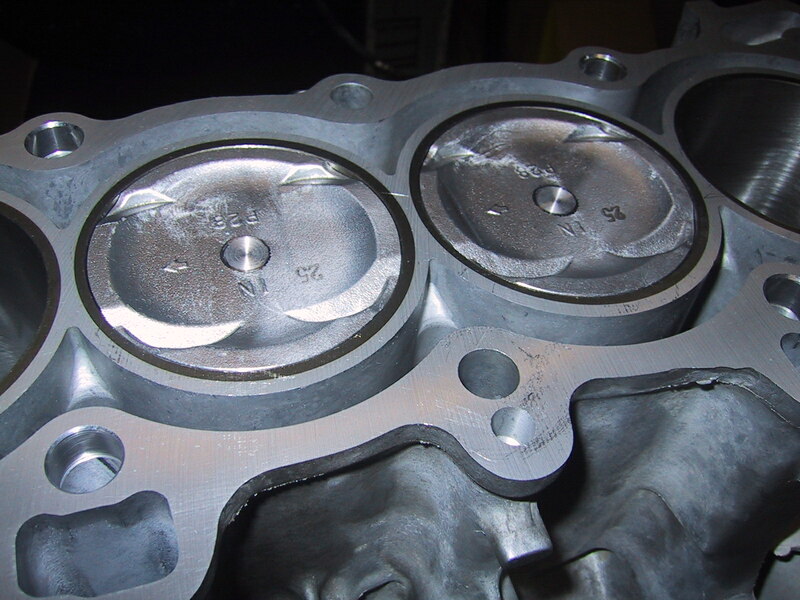 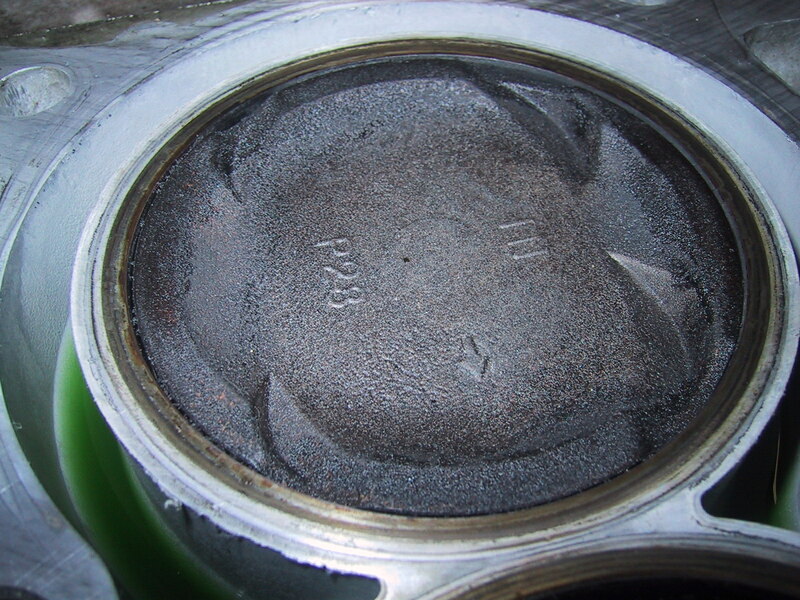 New OEM valves were used after new guides and seals were installed on the freshly machined valve seats. 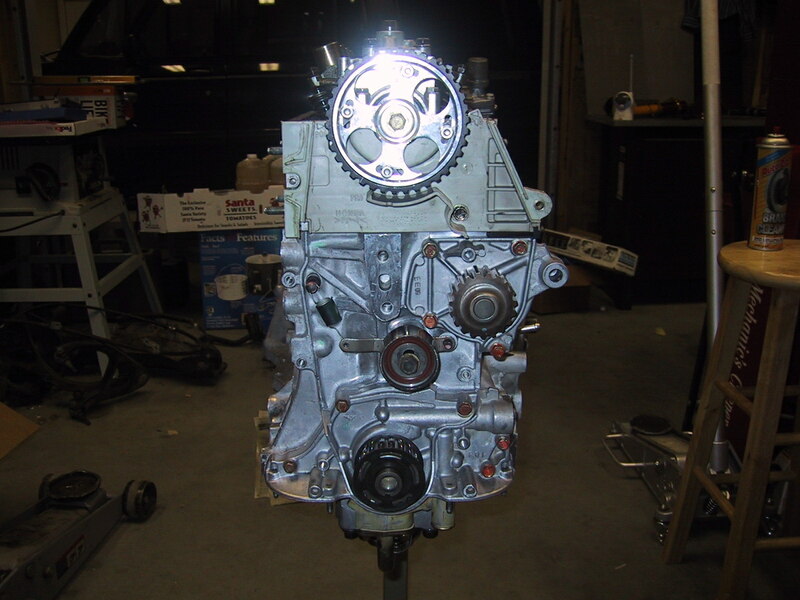 An adjustable cam gear was installed to correct for the milled head and decked block, and also allow for a slight cam timing advance. 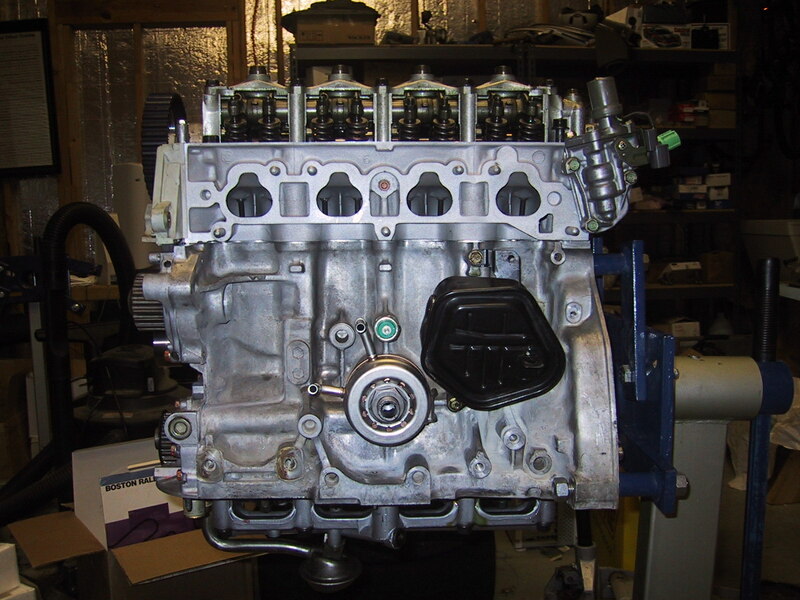 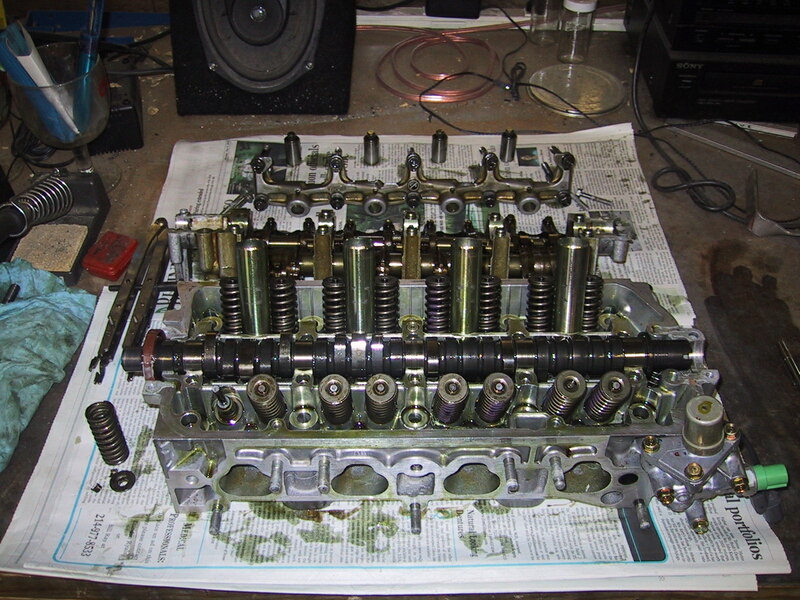 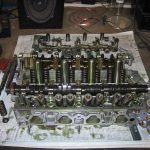 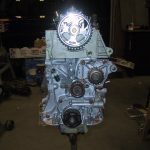 Once assembled, this motor provided a modest power gain, while remaining Honda reliable.